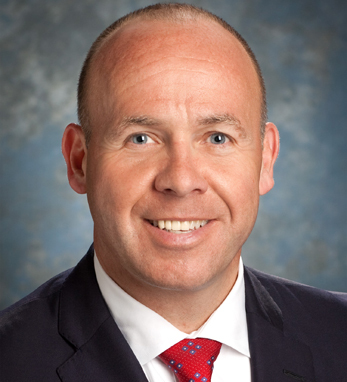 Dermot J. O’Brien is the chief human resources officer for ADP, a human-capital-management provider that ranked 255th on the 2013 Fortune 500 list. He joined the company in April 2012 and leads its global human-capital strategy for 52,000 associates. He was previously executive vice president of human resources at TIAA-CREF. Dermot started his financial services career at Morgan Stanley, where he spent nine years in various roles, including head of Human Resources for Japan. 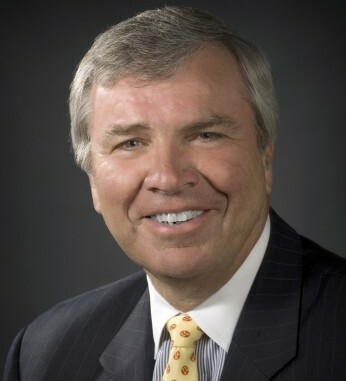 He is a founding member of the Human Resource-50 Group, and also serves on the CT Partners Advisory Board and helps develop the institute’s agenda and priorities. A native of Dublin, he holds a degree in finance from the Lubin School of Business at Pace University, where he is a frequent guest lecturer.